Teresa has been with SARA since 1986. She earned her M.S. 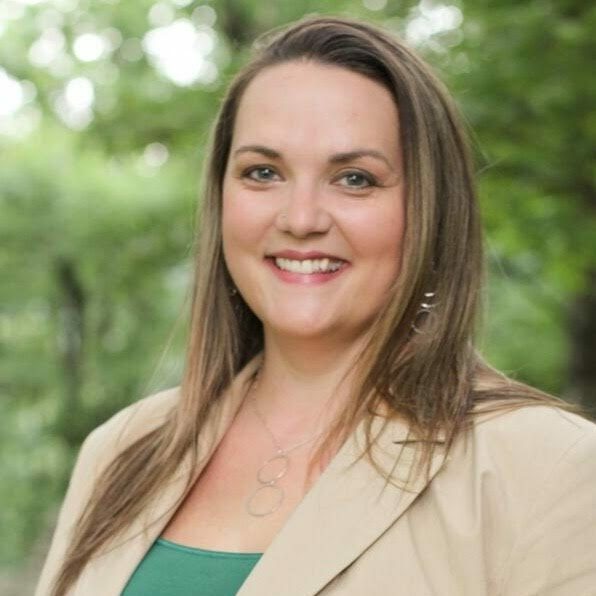 in Counseling Psychology from Radford University and is a Licensed Professional Counselor (LPC); Licensed Marriage and Family Therapist (LMFT); and, a Certified Massage Therapist (CMT). 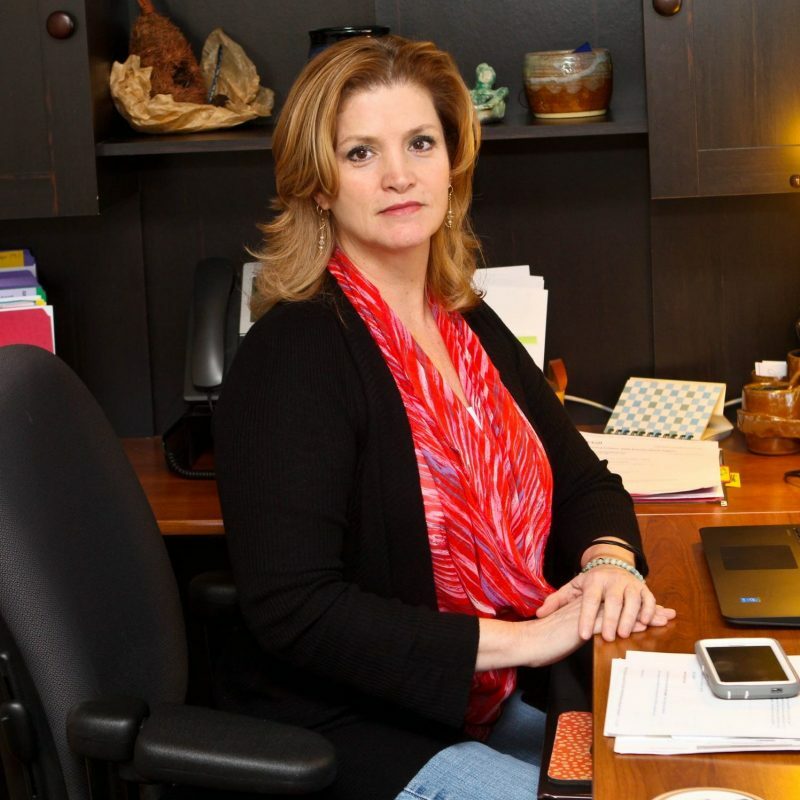 She has over 30 years of extensive experience working with survivors of sexual violence, grant writing, program development and fiscal management. She is an avid runner and marathoner who one day hopes to run the Inca Trail to Machu Picchu. Kaisha has worked with SARA since November 2015. She earned a BSW and a Master’s of Counseling and Human Development from Radford University and is currently working towards LPC licensure. 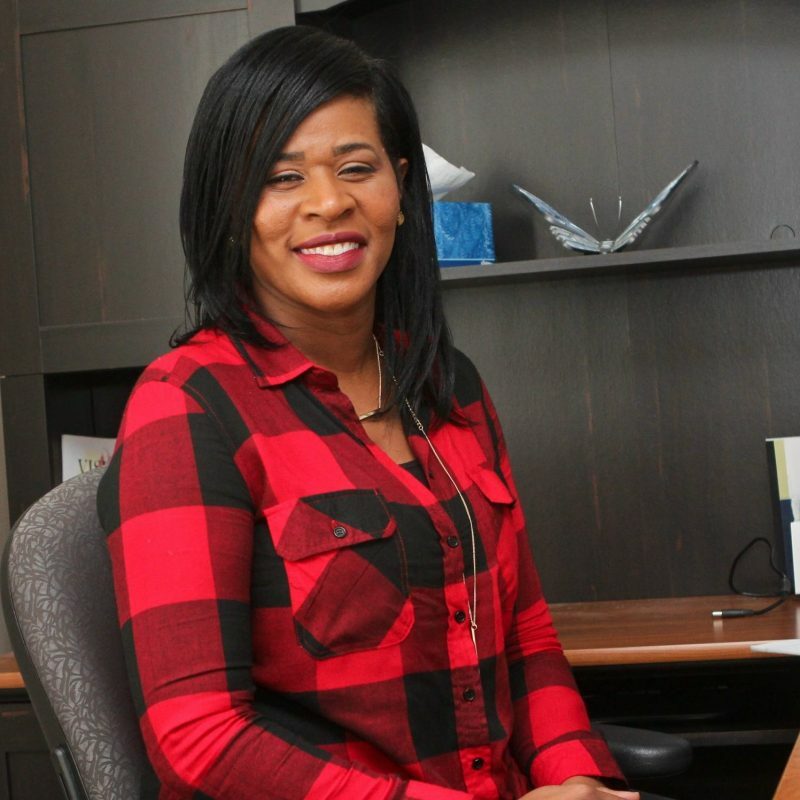 Kaisha has worked in the field as a Clinician in Intensive In-Home and Outpatient services, Program Manager in Therapeutic Day Treatment, and as a Child Placement Supervisor for Therapeutic Foster Care. Laura joined the SARA team in October 2016. She earned her B.S. in Communication from Radford University and her M.A. in Educational Leadership from the University of Central Florida. Laura has worked in the field of crisis intervention for more than 15 years both at non-profits and in higher education. She is an active yogi who spends her free time running, hiking, and attending music festivals with family and friends. Dina joined SARA in October 2018. She earned her B.A. in Psychology and Speech Communications from UNC-Chapel Hill and is in the M.A.L.S program at Hollins University. She has more than 25 years of experience working with youth, youth-serving professionals, and community organizations. 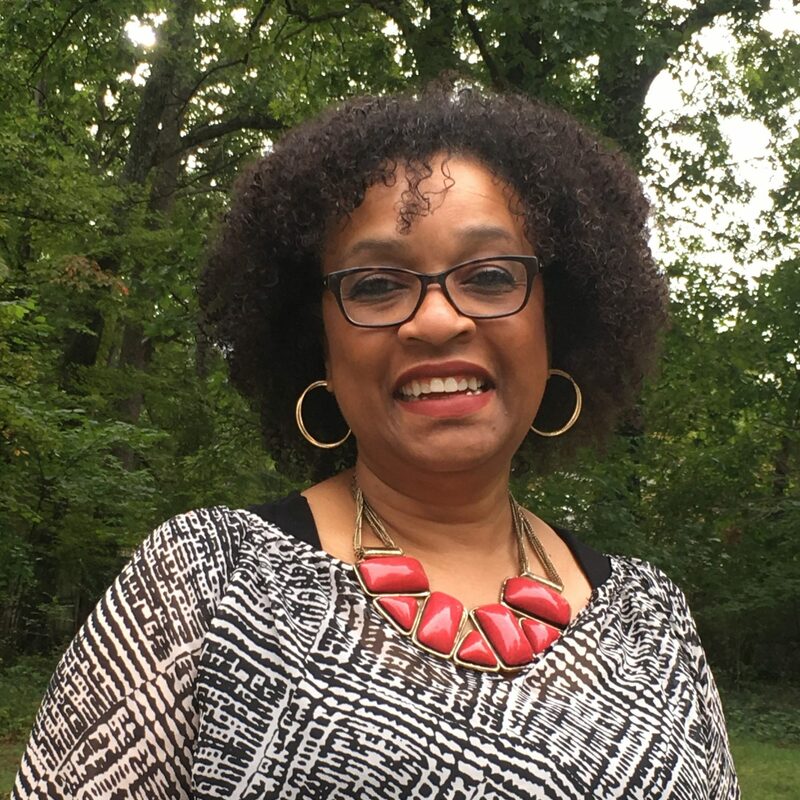 She is also the owner of Catalyst Training and Consulting and presents workshops on a variety of topics, including stress management and cultural competency. Dina also enjoys traveling, reading and knitting.